SKU: 0 609408 422201. Category: Adventure, All, Drama, Faith, Historical, Released. 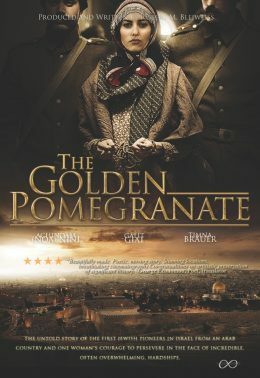 Tags: Female, Historical, Immigrant, Jerusalem, Jew. 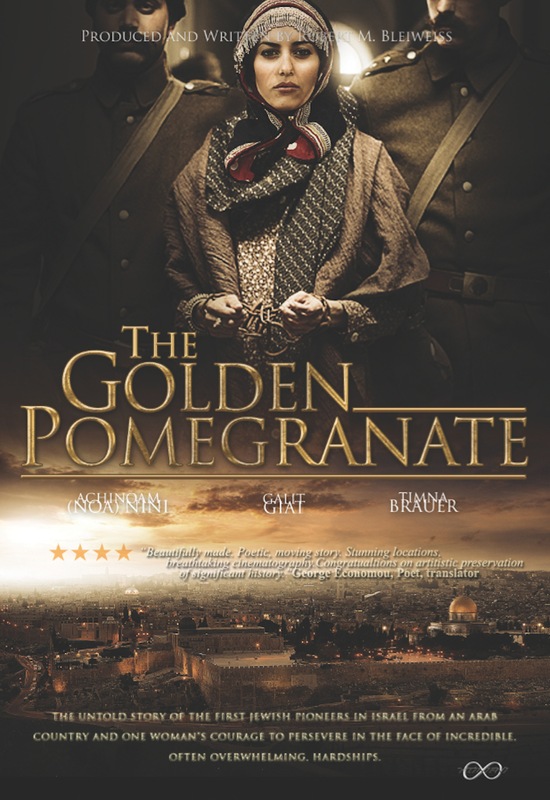 The Golden Pomegranate is a Jewish culture movie that shows the courage of one woman in troubling times ; based on a best-selling novel The Pomegranate Pendent by Dvora Westman. It was filmed in Israel by an Israeli production company.